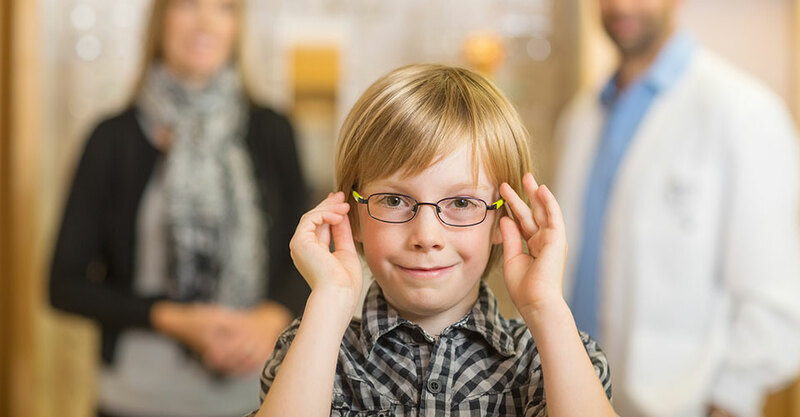 Protect your eyes with the family-friendly eye doctors at Summit Eyecare Centre. 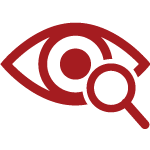 We have provided exceptional vision service to Kamloops and the surrounding area for more than two decades. Our highly trained and personable doctors are experts at identifying and treating a variety of eye conditions in children, seniors and adults. 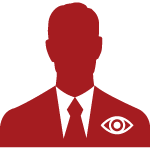 We want you and your family to have the best vision possible. We also do our best in urgent and emergency situations, where the health of the eyes is at risk, to see you on the same day. View our list of services. 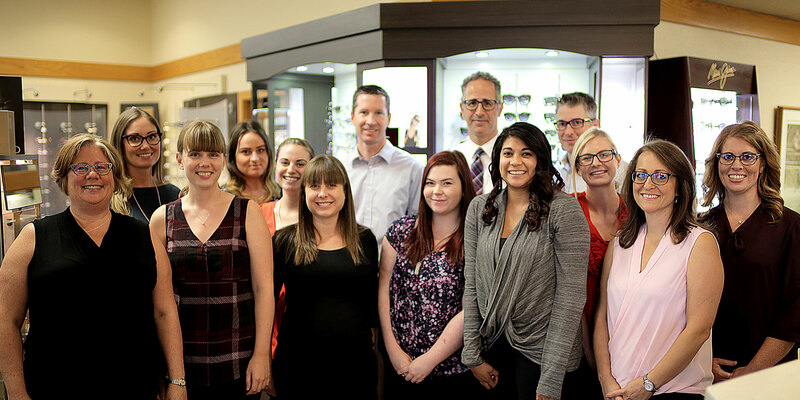 From emergency eye exams to glasses and contacts, Summit Eyecare Centre is here for all your vision needs. We even have our own on-site dispensing lab! 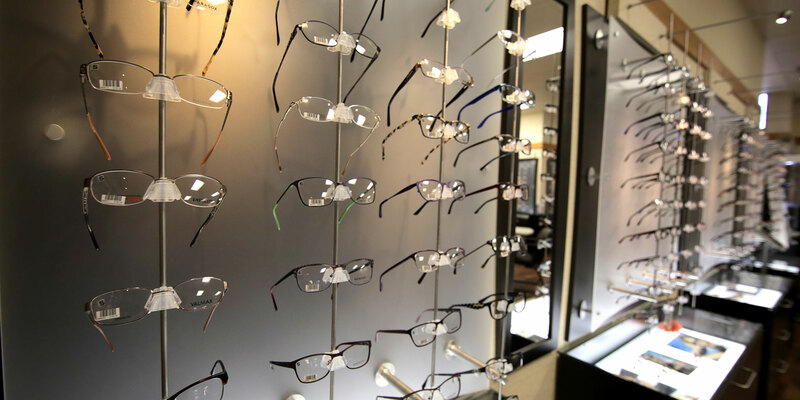 Our highly trained staff have been edging, assembling, repairing and fitting glasses for many years. 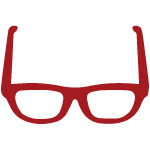 We also have a great eye for fashion and can help you choose your next frame. We always accept new patients. Call now and book your appointment over the phone. We can’t wait to talk to you! Also see a list of questions commonly asked of our doctors and staff.